Some women ask “What’s Love Got To Do With It? Stacey say’s….EVERYTHING! Are you ready to unleash true love? 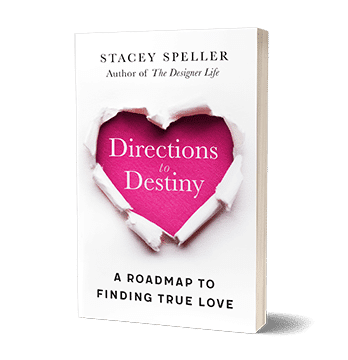 Directions To Destiny is as practical as it is insightful. It provides a navigational roadmap that leads to personal growth, confidence, and self-love. This book is for women who are trying to hold it all together by day but can’t let it go and sleep at night. A tool that puts God’s grace directly in your hands – and will change the way you sleep, the way you feel, and the way you show-up in life. What if you could learn how to take your dreams off hold and take back your life. 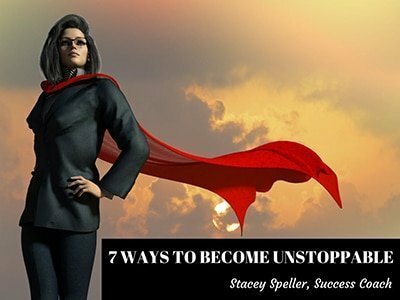 Stop sabotaging your own chance at success and take charge of your life. 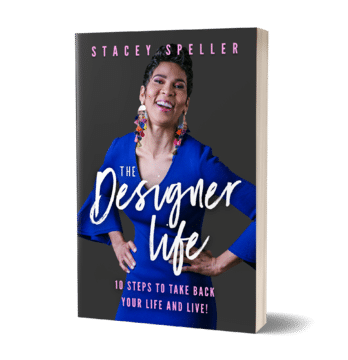 The Designer Life designs a path to clarity of purpose, peace of mind, and the joy that comes from taking on God’s amazing plan for your life. 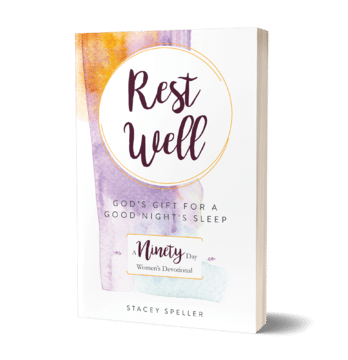 For small group studies or bulk orders please contact us at: team@staceyspeller.com Thank You!